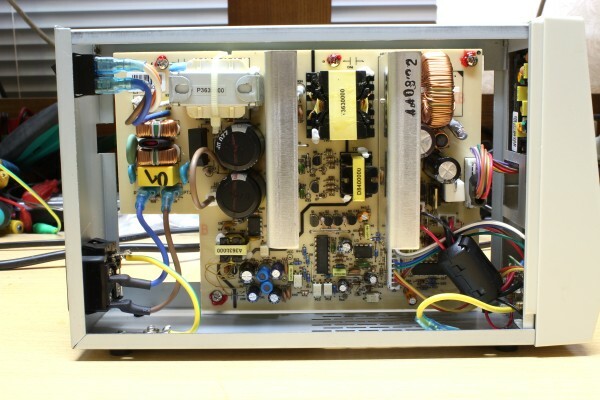 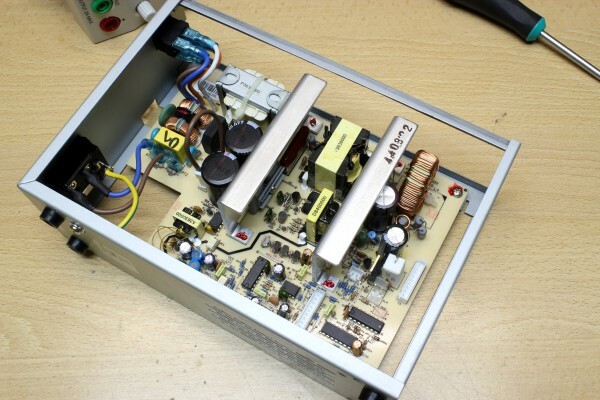 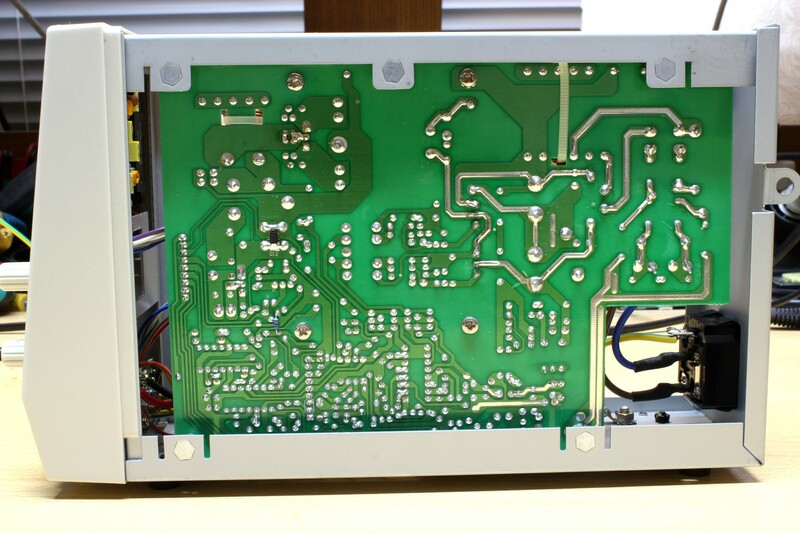 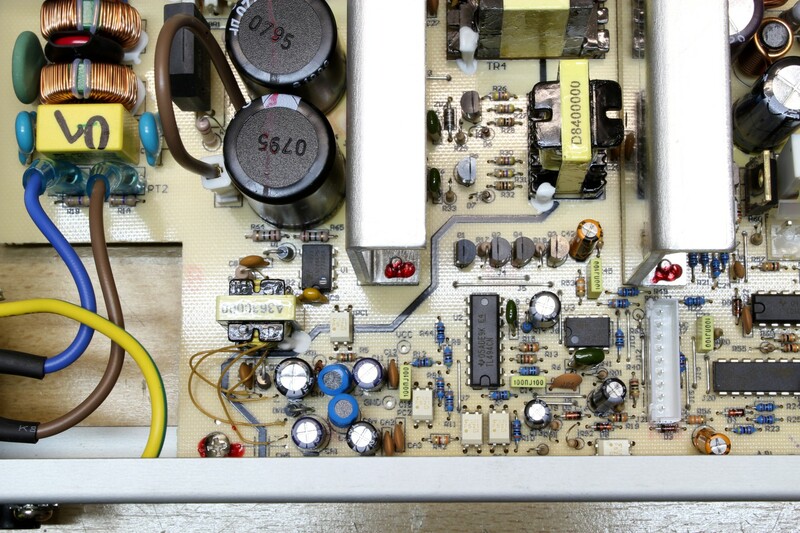 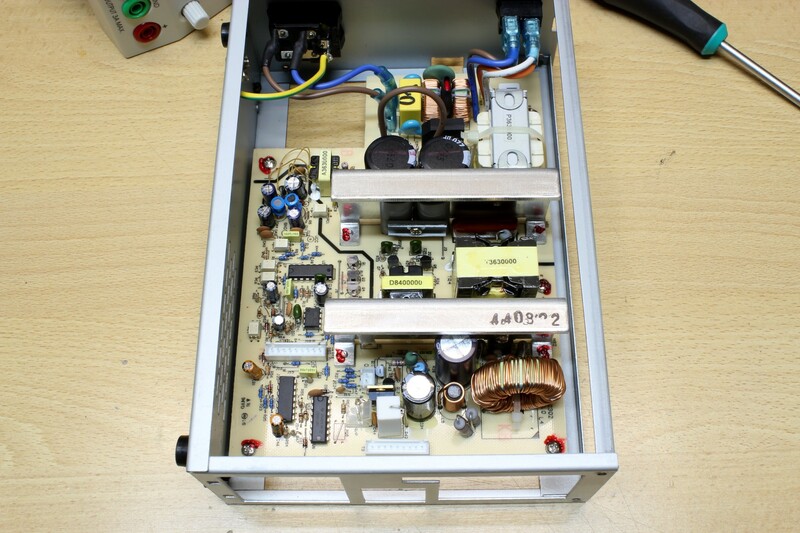 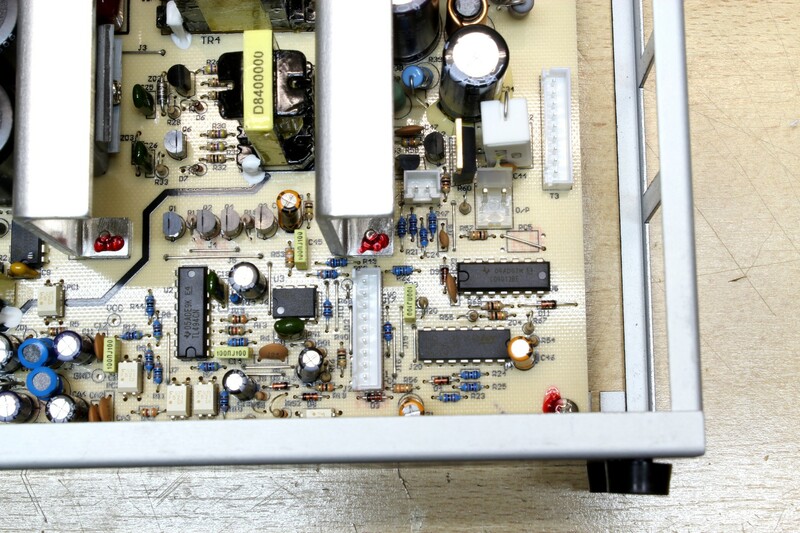 « Converting ATX Power Supply to Lab Bench Power Supply F.A.Q. 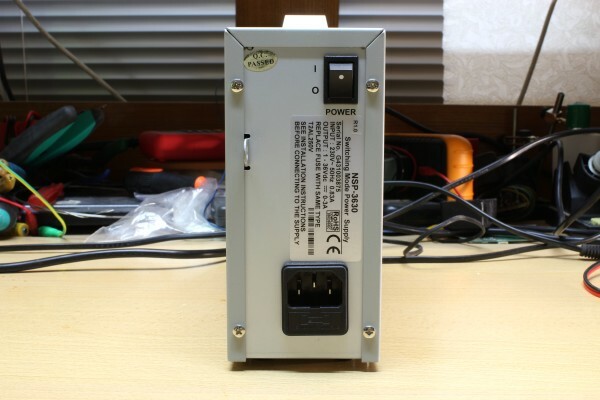 This PSU is built around TL494, which you can find in all sorts of switch mode power supplies, and other jelly-bean components, which is pretty good for PSU repairability. 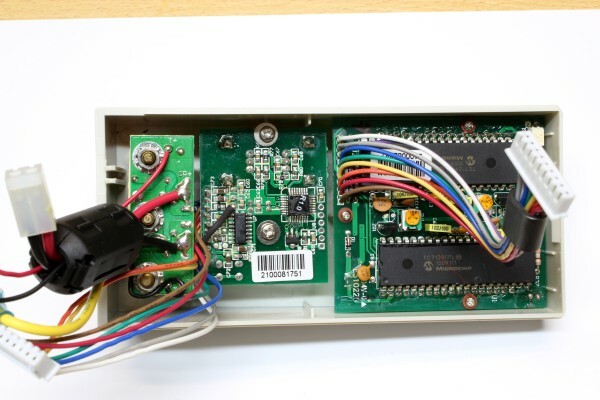 The control board is separated from display board, so you can modify it(if you want) without touching the display part. 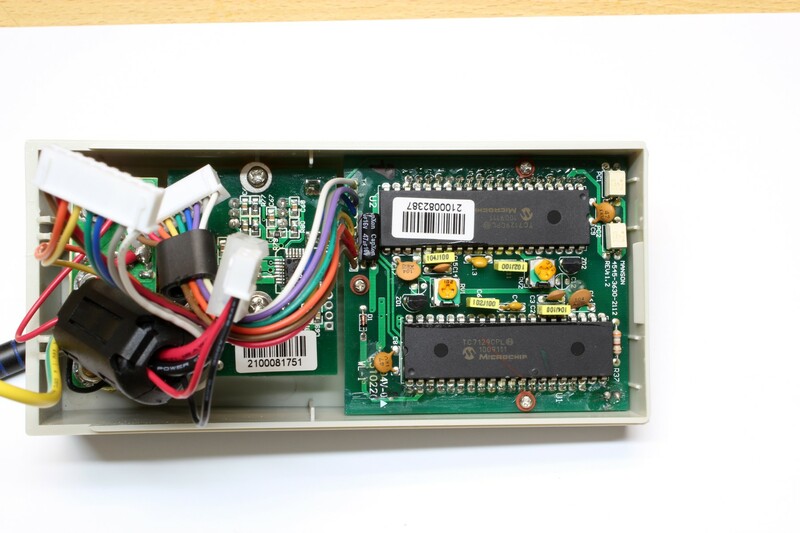 It is built around ubiquitous ATmega8 MCU and even has a place for in-circuit programming header. I got to tell you that this PSU needs firmware update really badly. 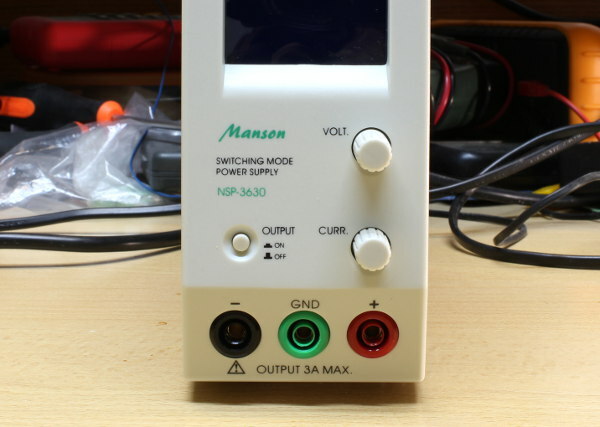 Revision of the main board is 3.0, but it looks like the firmware hasn’t been updated since day one. When you turn encoder knob one click, during that period PSU makes three small incremental adjustments to output and then falls back to the value you want to set. This is clearly due to badly written firmware when they adjust output value on each step of the encoder – which is plain wrong. 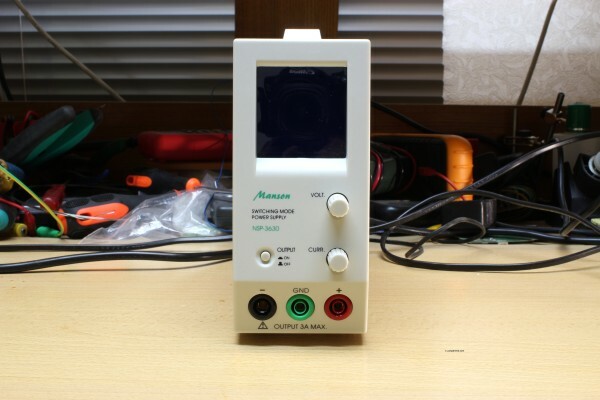 Add encoder speed control. 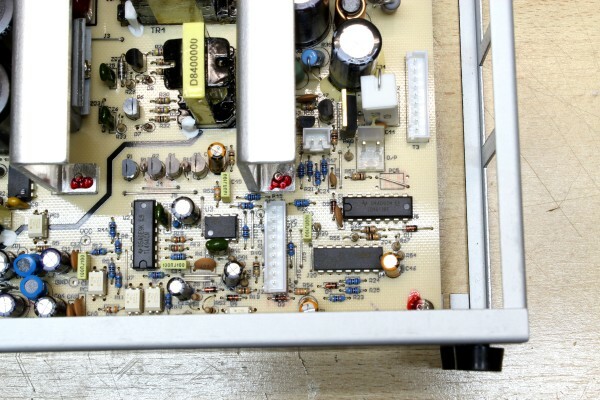 When you spin it slow – you have small increments in voltage or current, but when you spin it fast – you’ll get much bigger increments. 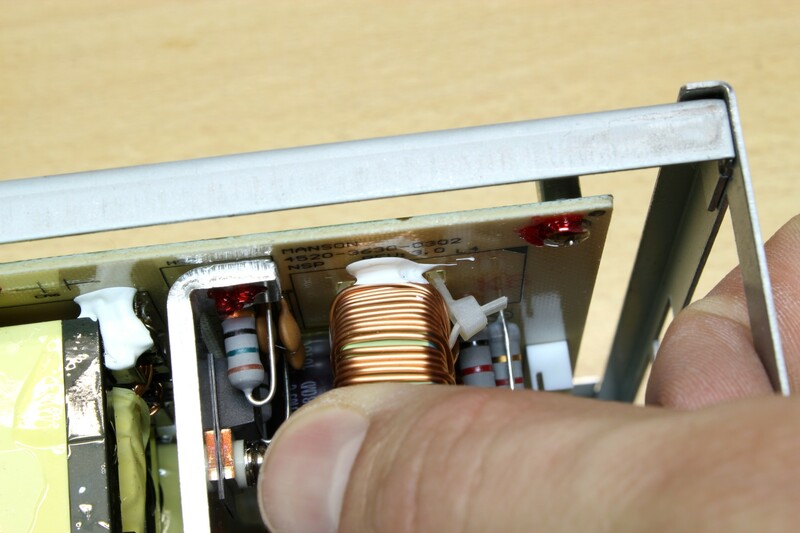 This would be very convinient when you try to change voltage from, let’s say, 5V to 24V – right now it’s a lot of revolutions..